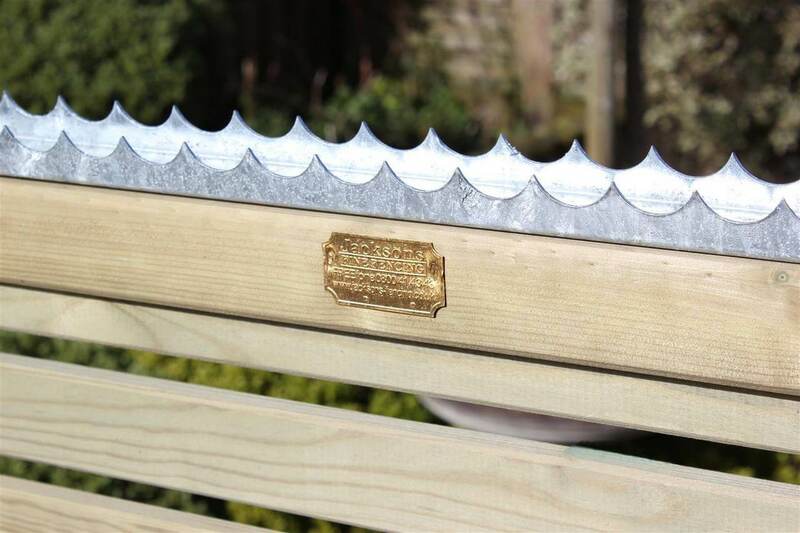 Jacksons have a variety of toppings that can be added to your fence as either an effective intruder deterrent or for a decorative display of security to ensure your property remains both safe and aesthetically pleasing. 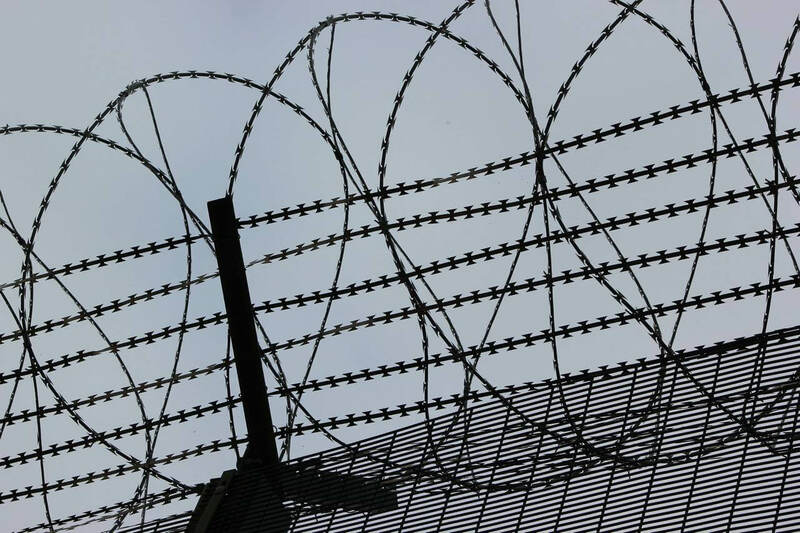 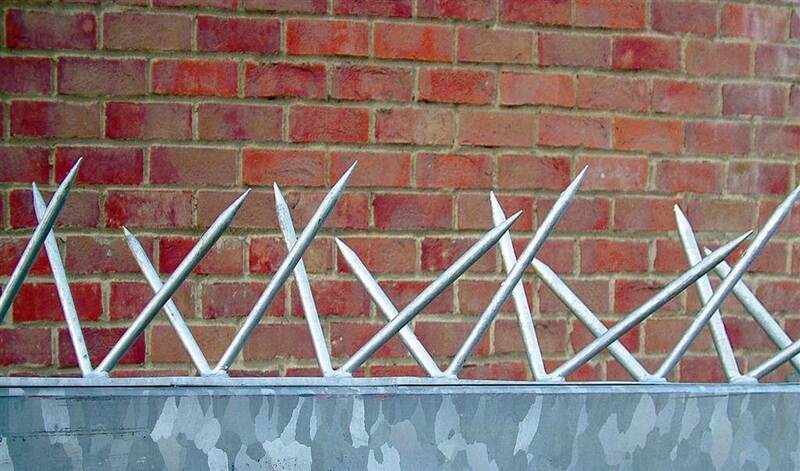 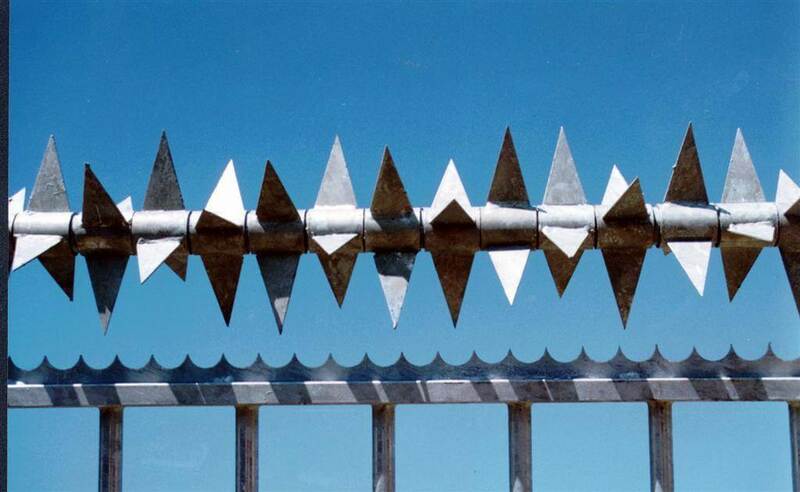 Our wide range of spikes, combs and wires offers stylish perimeter security solutions to give you additional peace of mind when safeguarding your property. 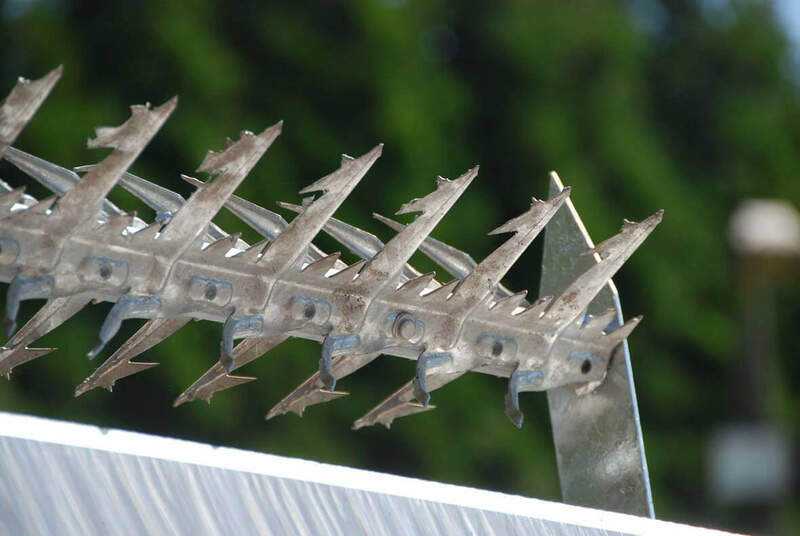 Cobra Spike Rotary 3.0m length assembled on tube 41.5mm dia. 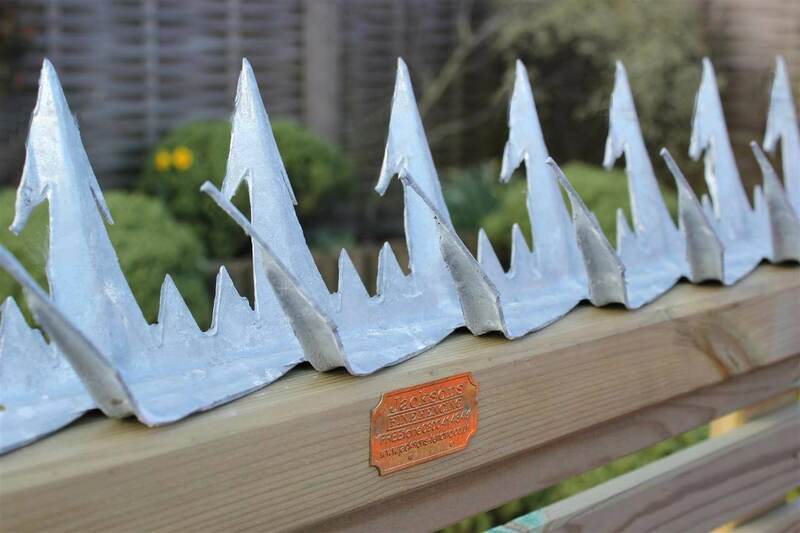 Galvanised.